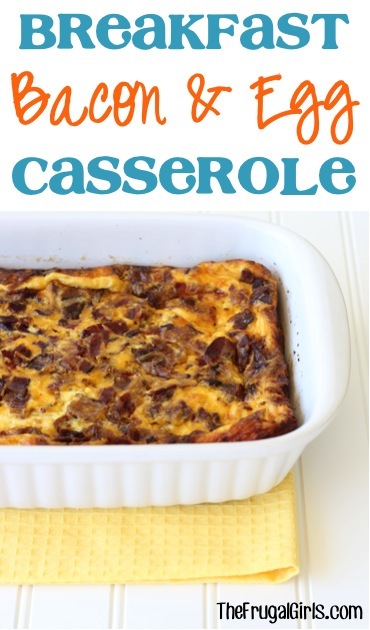 Get ready to become a weekend household celebrity when you make this delicious Breakfast Bacon and Egg Casserole Recipe! 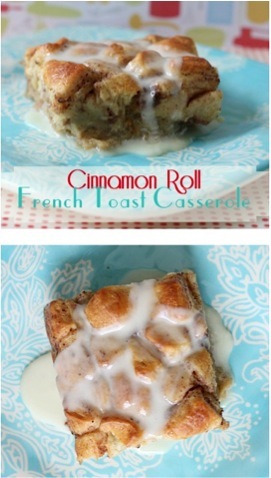 Craving a delicious Breakfast Casserole? I need to let you in on a little secret… bacon makes everything better! 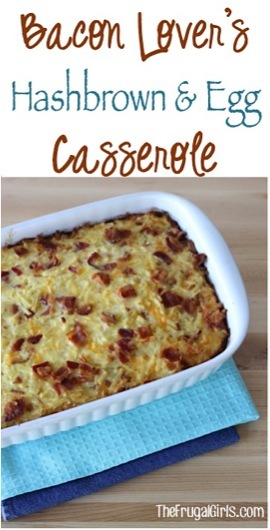 This Overnight Breakfast Bacon and Egg Casserole Recipe is a must-have at weekend breakfasts and holiday brunches! The delicious blend of bacon and eggs in every bit make this fabulous Breakfast Recipe a keeper! 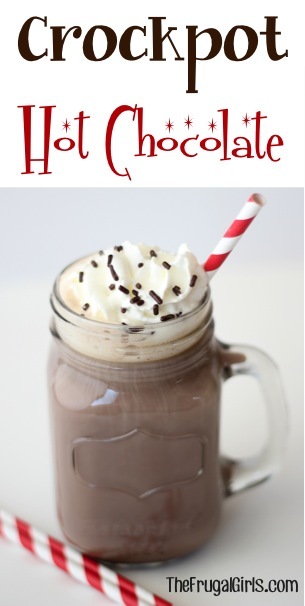 A BIG thanks to my sweet Aunt Shirley for sharing from her recipe stash! 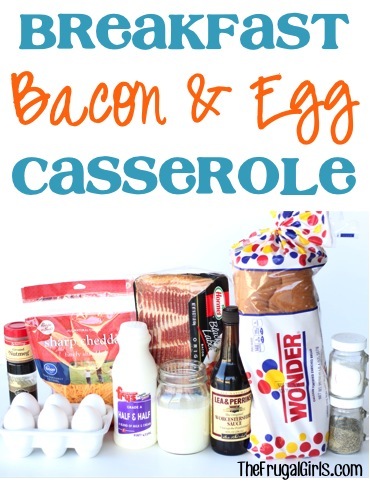 Breakfast Bacon and Egg Casserole Recipe! 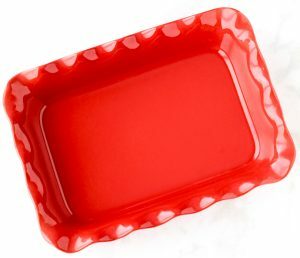 Trim crusts from bread slices, and place in greased baking dish. Cook Bacon until Crispy, then chop after it has cooled. 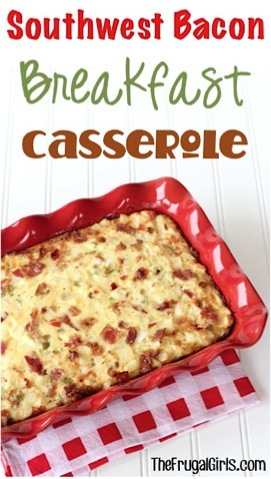 Mix chopped bacon and all other remaining ingredients together and pour over bread slices. 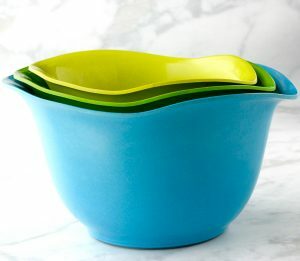 Cover casserole dish with aluminum foil and place in refrigerator overnight. 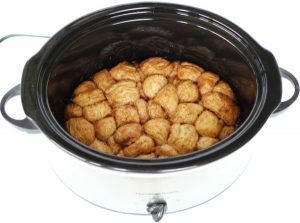 In the morning, bake uncovered at 350 degrees for 45 – 55 minutes, or until done. ENJOY!! 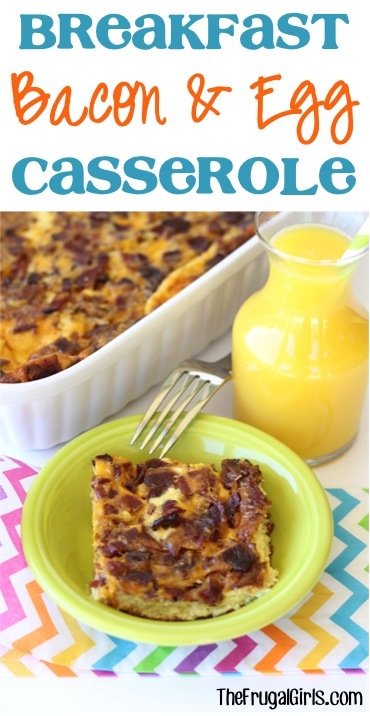 Give your Weekend Breakfast or Holiday Brunch a delicious makeover packed with flavor with this Southwest Bacon Breakfast Casserole Recipe! 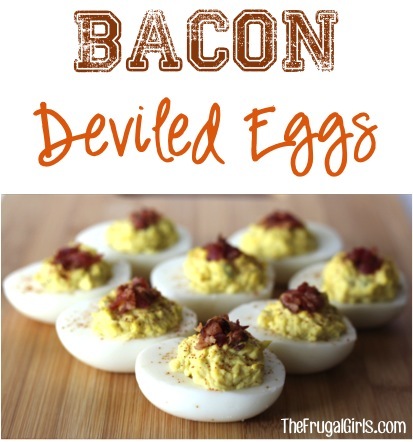 Give your classic eggs a makeover with this Easy Bacon Deviled Eggs recipe!